Introduced in 1982 as a wristwatch for German navy divers before being sold commercially, the IWC Porsche Design Ocean 2000 was styled by Ferdinand Alexander Porsche, the designer behind the iconic 911 sports car. A remarkably sleek yet functional timepiece, the Ocean 2000 is the inspiration for the newly unveiled Aquatimer Automatic 2000 Edition “35 Years Ocean 2000”. 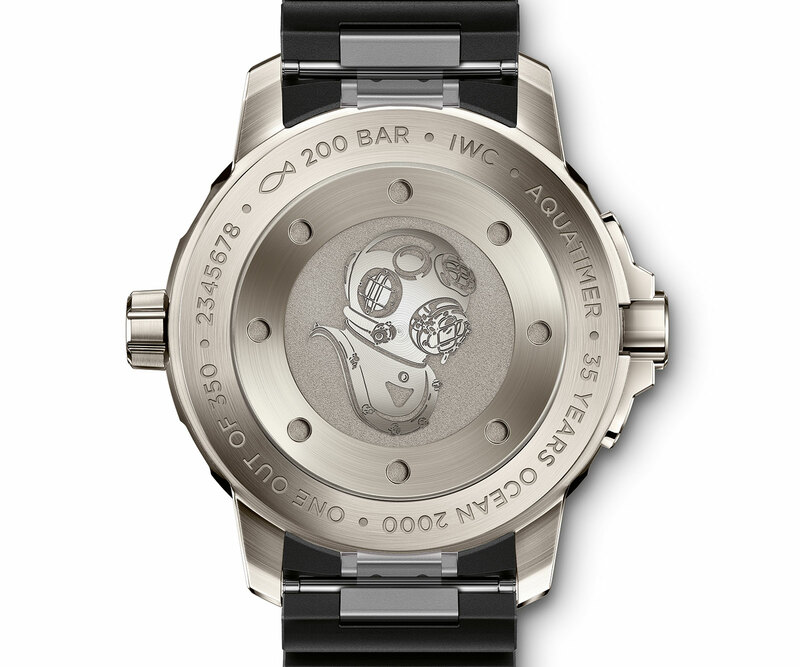 The Aquatimer also features the SafeDive bezel that’s found on all current IWC dive watches. It’s an unusual mechanism with an inner rotating elapsed time ring that sits under the sapphire crystal, which is controlled by the external bezel. Both are linked by gears hidden under a cap on the case at nine o’clock. 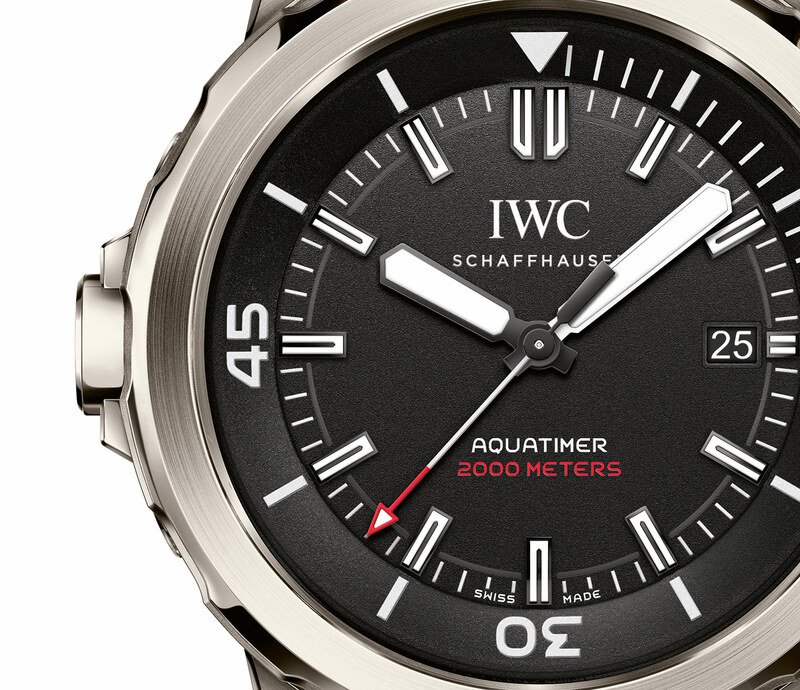 Limited to 350 pieces, the Aquatimer Automatic 2000 Edition “35 Years Ocean 2000” (ref. 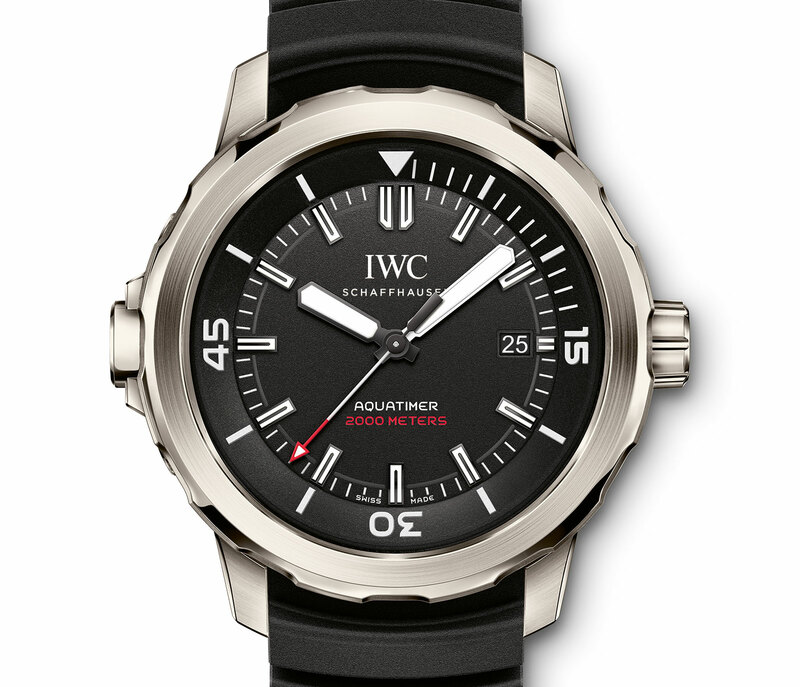 IW329101) is already available at IWC boutiques and retailers, priced at US$7400 or S$11,200.